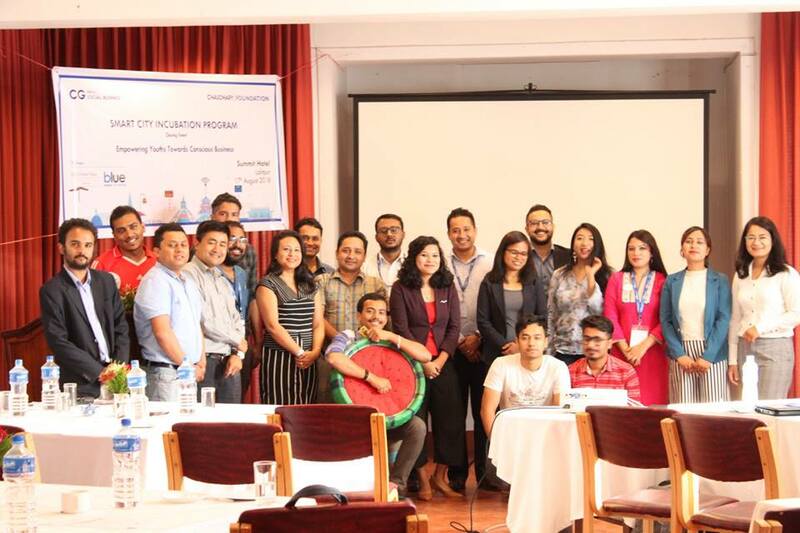 Blue Waste to Value in coordination with Chaudhary Group (CG) Foundation and Global Peace Foundation (GPF) launched "Smart City Incubation Program" starting from 28th June to 16th August, 2018. 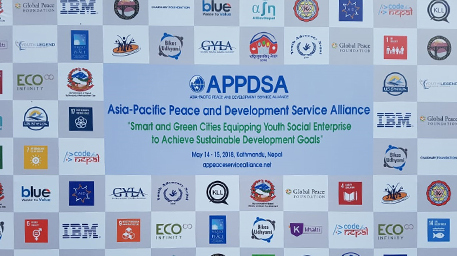 With the motive of incubating 5 social businesses with a vision to make Kathmandu a smart city, the program was organized.The program brought the youths from various sectors who presented their ideas that concerned on various issues like e-waste management, flower waste management, internet of things, recycling clothes, reusing tires, etc. 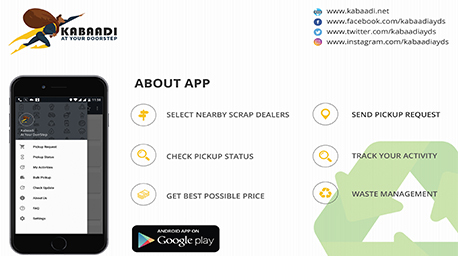 An article was published about Blue Waste Value and Blue Technology's tech startup named Kabaadi at Your Doorstep on Kantipur Daily Hello Sukrabar on 13th July, 2018. It details about the initiative and it's short-term as well as long-terms goals so as to bring the positive impact on recyclables recovery and its effective management. Tech. companies like Janaki Technology Pvt. Ltd. are known for their quick service in providing technologies but they also need to be clean and keep their cost down. On the way to its commitment to waste reduction, Janaki Technology installed a sustainable waste management service provided by Blue Waste to Value which came to be an innovative solution of waste management to them.